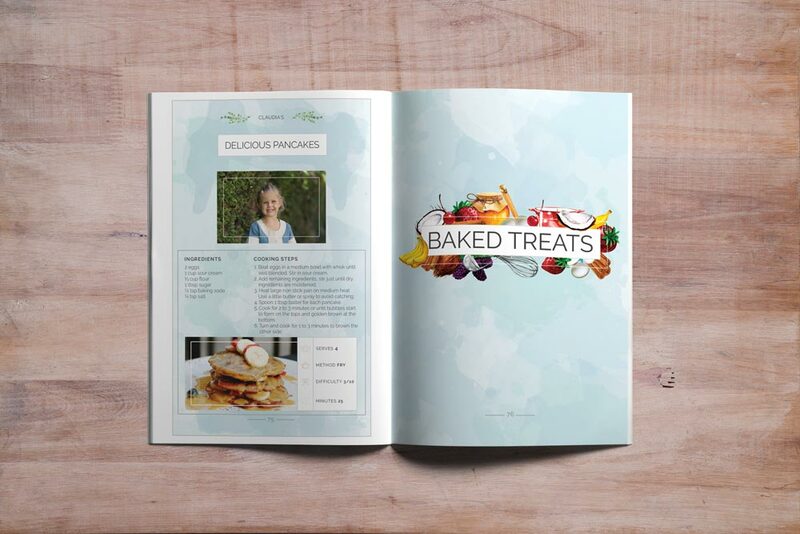 We offered to design a cook book as our part in a fundraising effort for the 2017 Grade R’s. It seemed straightforward and easy to do. 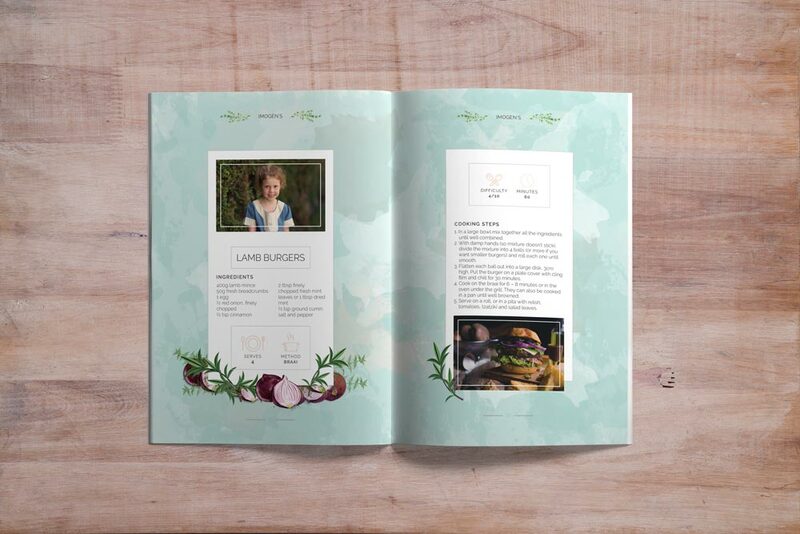 The kids sent in a photo of themselves and their favourite recipe to be included in the book, for their families to cherish for years to come. Concurrently, we had a young person come and job shadow with us. “Graphic design looks pretty easy. Did you have to study to do it?” he asked. Beatrice and I had a laugh. You won’t find a graphic designer in Cape Town (or anywhere else for that matter) that thinks it’s easy. In fact, I think graphic designers might just have it tougher than web designers or do you disagree? Our team all chipped in and it was a good experience. Some of us spend most of our time developing websites where there is a bit a grace when there is a mistake. It was a good reminder that when it comes to print – we must be so very careful, pay great attention to detail and be meticulous. We didn’t ask our graphic design team to take this on as it was pro bono job. We take our hats off to them though. They are the ones that put together big fat annual reports, company reports, financial reports, business reports, brochures, print campaigns and any other print work. With 20 years of experience in the industry, we wouldn’t trust anyone else to do the task. There are plenty of nightmare stories out there and no-one is perfect. The best advice we can give is that you get as many people as you can to proof your work. When you work on it all the time, you look more at the design than the content and it can be easy to make a mistake. In terms of the feel for the cook book, we got really inspired with watercolours and stunning fruit illustrations. 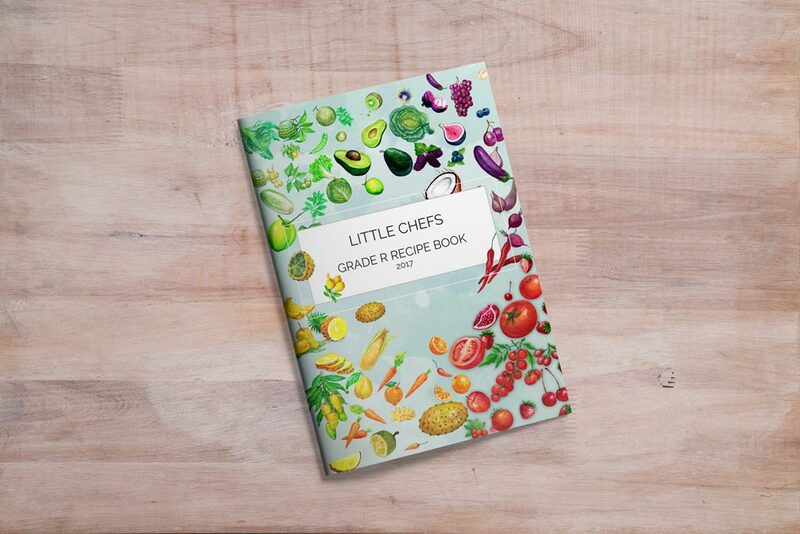 We decorated the recipe book with beautiful graphics to get the taste buds going and spent a lot of time to get it looking right. It’s finally been printed, and went on sale to the school’s moms. 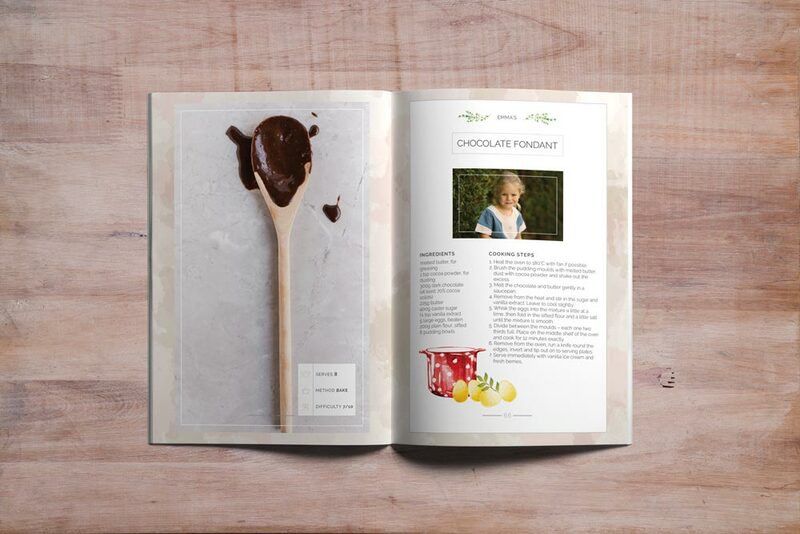 If you would like to see more of the cook book please visit this link.